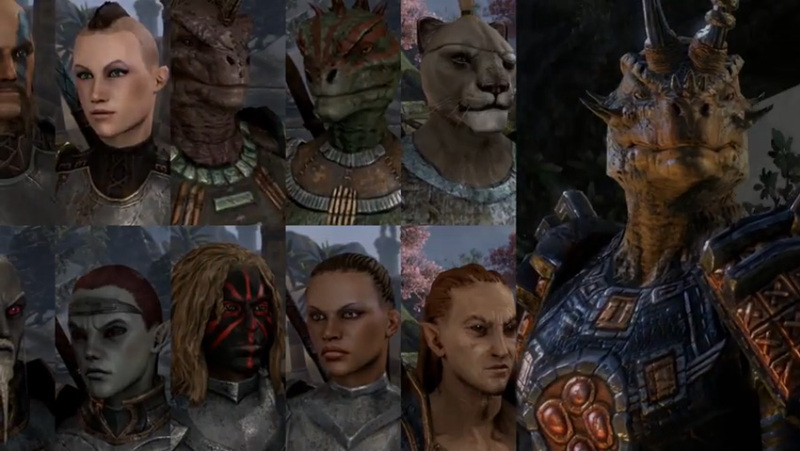 The Elder Scrolls Online is a highly anticipated game and today Zenimax Online Studios released the first video showcasing the games character creation system, which looks like one of the more robust we have seen in any MMO. Creating your character is an important part of The Elder Scrolls Online, and we want to provide you with the tools you need to create the hero you want to play. Discover some of the customization options you’ll have in this video, and find out more about ESO at elderscrollsonline.com.